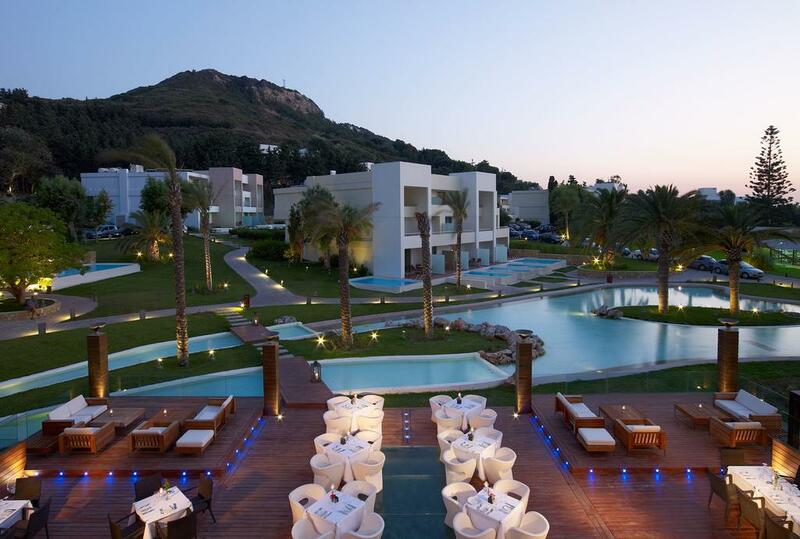 Rodos Palace is a 5 star hotel on one of the finest settings in Rhodes, providing a splendid retreat to guests who seek relaxation, invigoration of the body and soul, excitement and modern facilities. 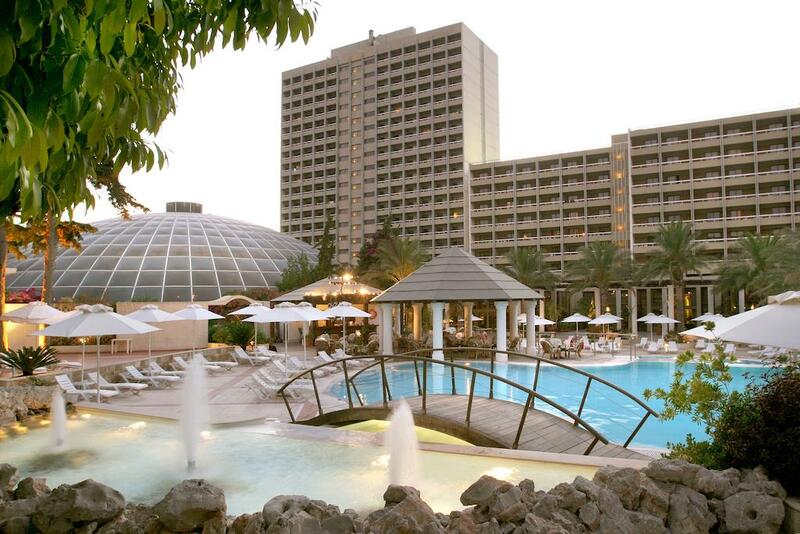 Standing out from the other hotels in Rhodes, Rodos Palace sets the trend in conferences and other special events with its innovative style and commitment towards perfection. 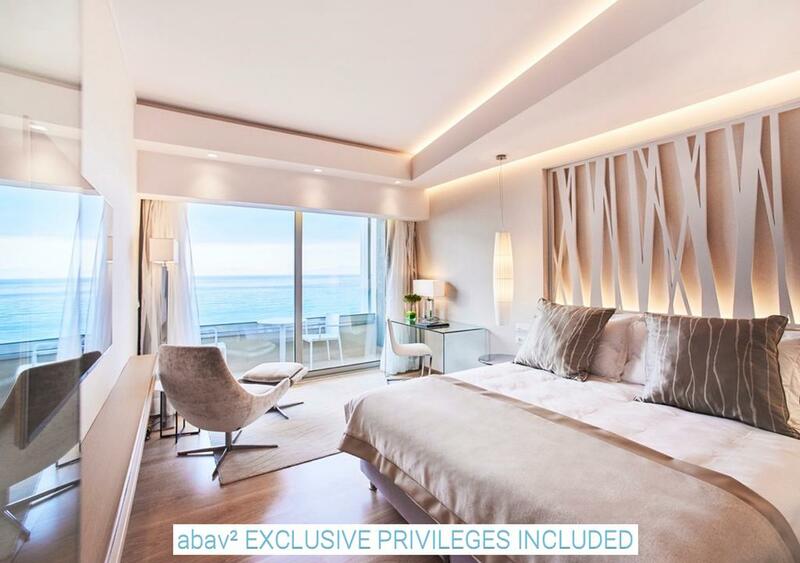 Ample, modern venues and personalised services of the highest quality standards, superb accommodation and conveniences suiting a luxury resort, all compose a special destination. 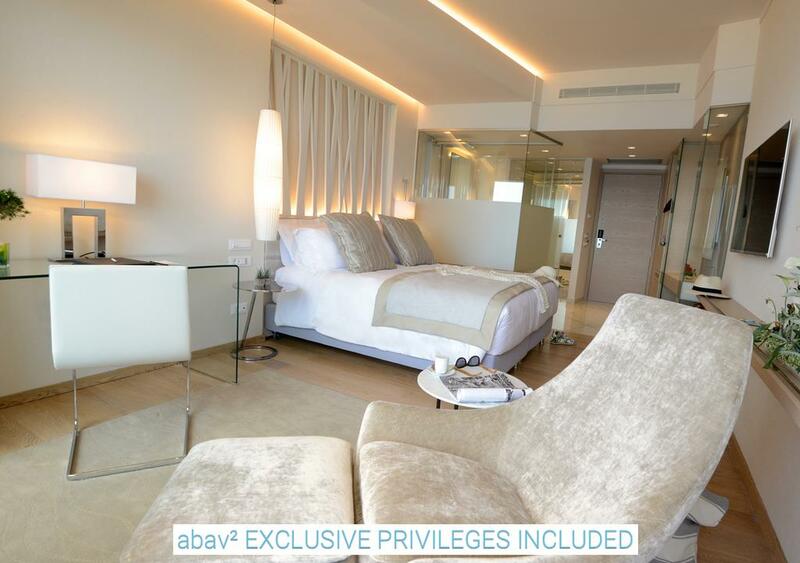 The ultimate holiday experience unveiled before you. 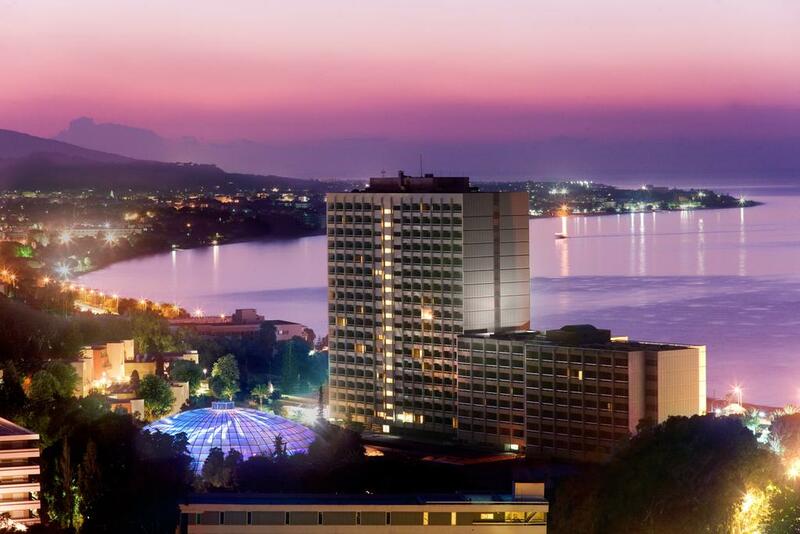 A great hotel in Rhodes for organizing an unforgettable wedding, enjoying a romantic honeymoon, or any other special event! A meeting point for celebrities and business pioneers, world leaders and fashion icons. Relish every moment in an astounding Rhodes hotel, where the past meets the future in perfect alignment and shapes memories lasting forever. 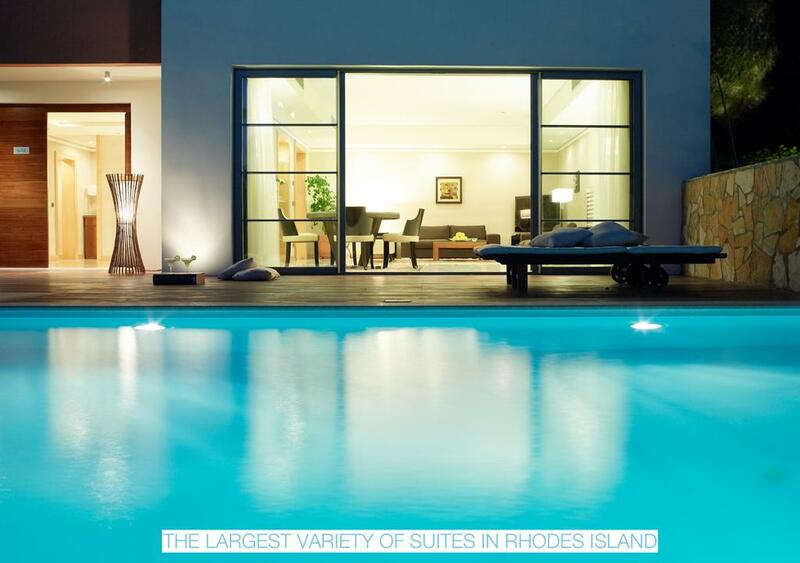 Indulge in luxury and comfort, choosing the perfect type of accommodation that meets your personalised needs in our Rhodes hotel with the largest selection of suites in the island. 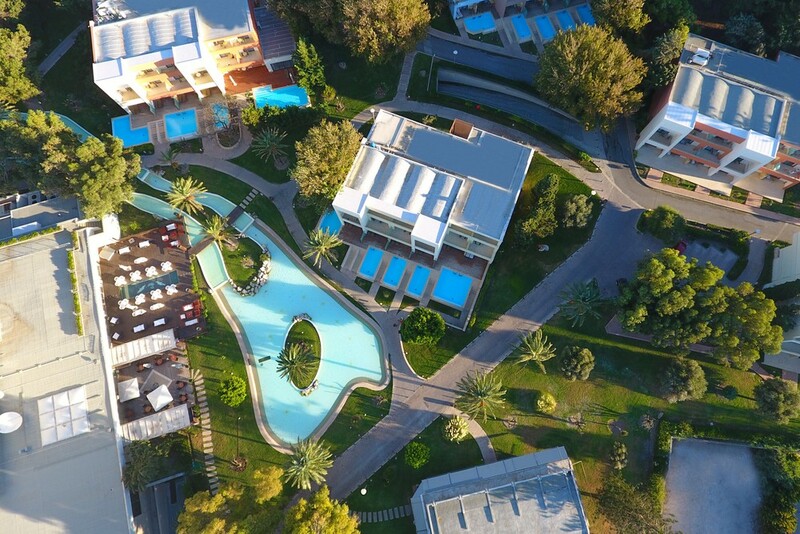 Enjoy high quality services in a refined setting of Rhodes, filled with the eternal sunlight of Greece and with conveniences that add to a sanctuary of relaxation and excitement! 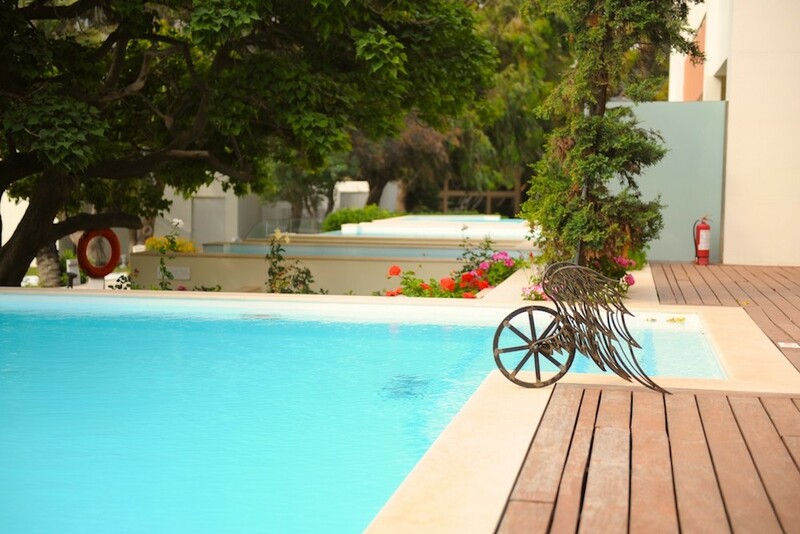 A blend of modern and chic, ample spaces and lavish facilities, inspiring scenery for enjoyable holidays in Rhodes. 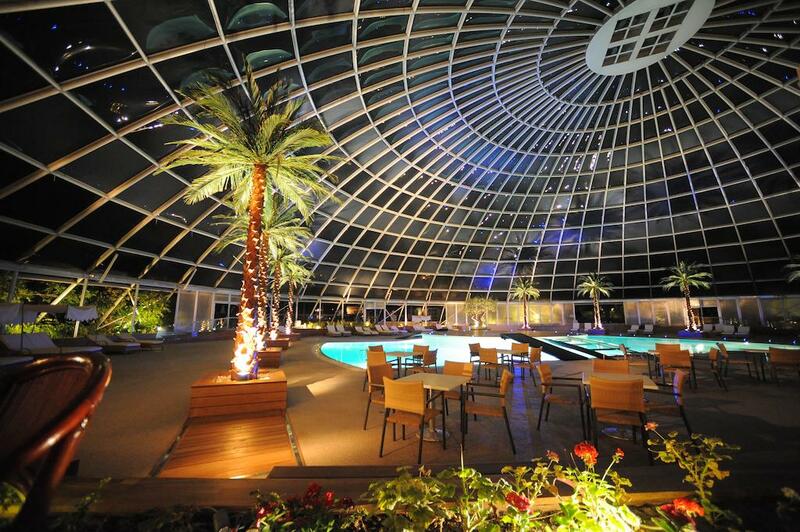 Introduce yourself to gourmet cuisine at its best, with a Greek twist and live music that awakens your senses. International and Mediterranean dishes are prepared before your eyes, fusing ingredients of the highest quality standards and creating singular masterpieces for your palate.